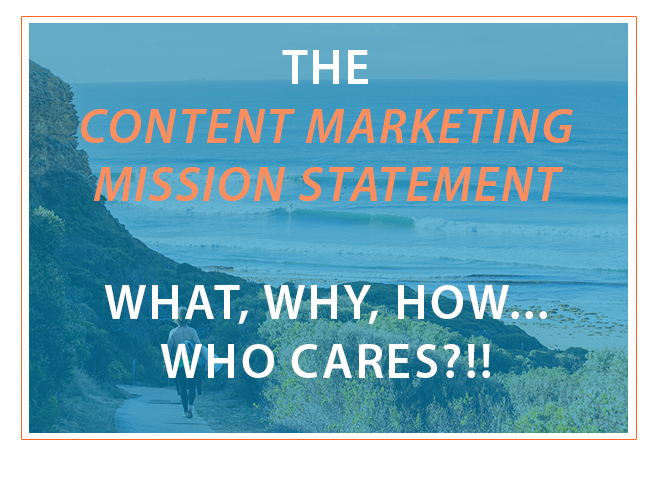 Content Marketing Mission Statements: What, Why, How... Who Cares?!! When my wife and I were married last November, we were encouraged to create a Mission Statement for our marriage. We worked on it together for some time, and crafted a clear and succinct purpose for our marriage. That mission statement is written on a piece of poster board taped to our bedroom wall next to our vision board. 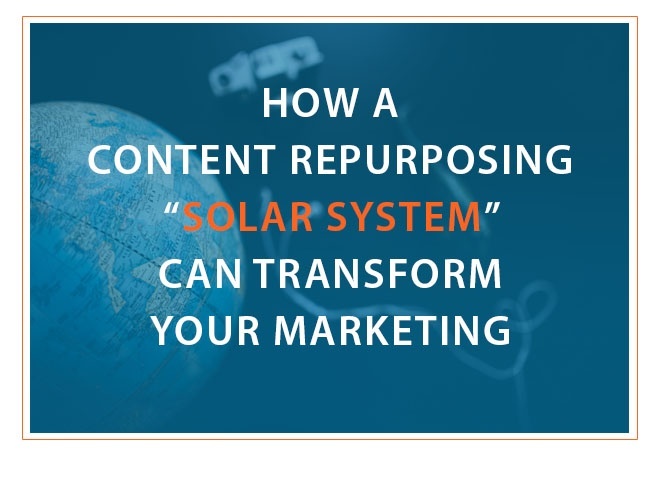 Content marketing as we know it today is still fairly new in the grand scheme of things, but it has been proven to be extremely effective at attracting and wooing new users and customers, and keeping existing users and customers engaged. 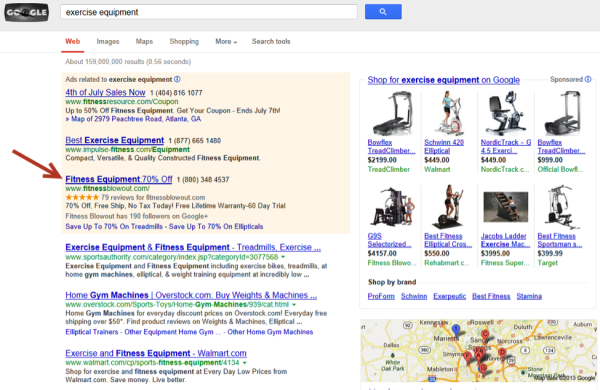 Content marketing works. 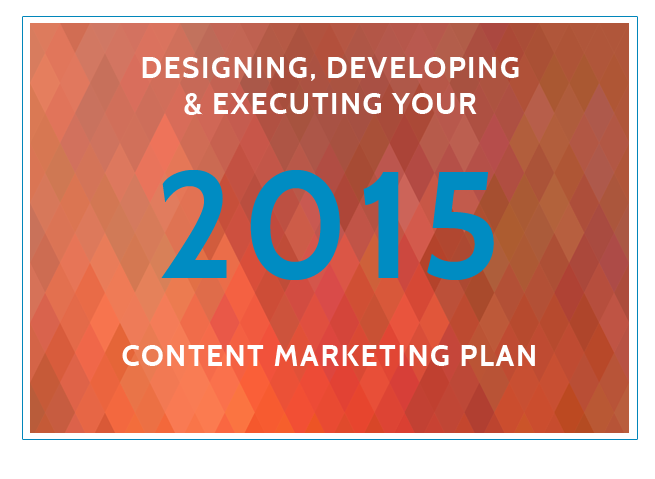 But there’s a problem with content marketing, and that’s the content. There’s never enough of it! 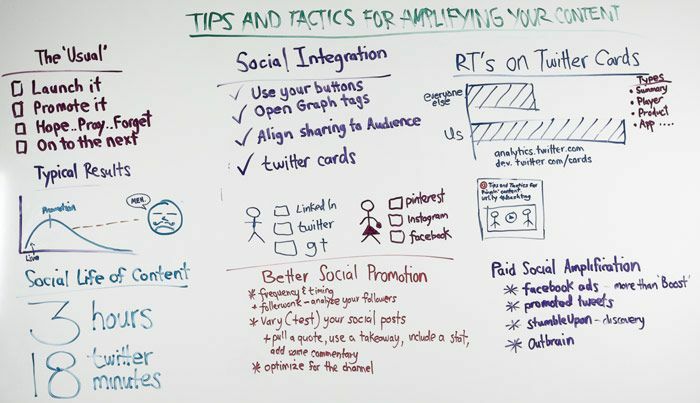 Feast your eyes on the top content marketing blogs from last week! 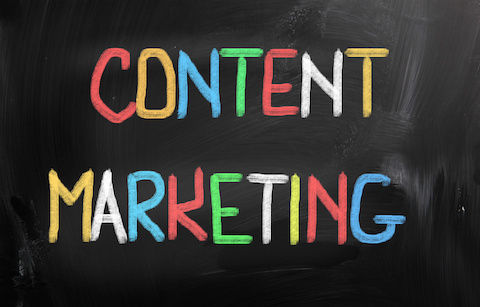 Didn't have a chance to read the top content marketing blogs last week? Here are the top stories in one post! 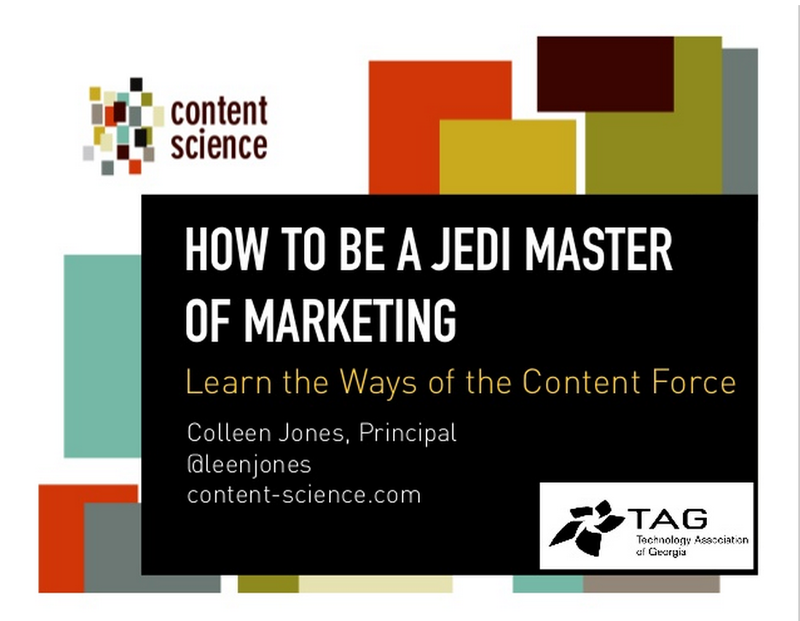 It’s never a dull moment in the world of content marketing. Just think of all the possibilities to consider. 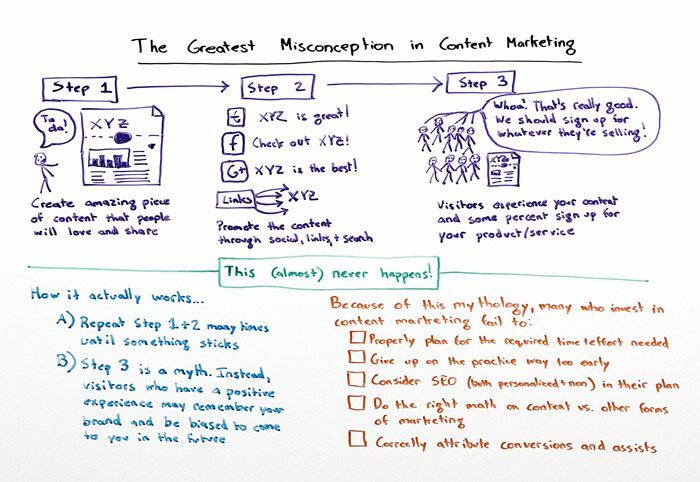 Between defining a user’s journey, writing compelling content, and optimizing content for search engines, it’s easy to miss a few steps in this never-ending shuffle. If you subscribe to our blog or follow our company, which by the way 99.9% of people agree is AWESOME, then you know we believe content creation should be the cornerstone of any healthy online or inbound marketing plan. Many of you reading this blog will agree with this philosophy, but you also understand that a good content strategy comes with its own set of obstacles that need to be overcome in order to create an effective campaign. One such obstacle is generating new content ideas on a consistent basis. If you have any inbound marketing experience you understand that the first step in creating a successful content strategy is keyword research. In this blog I want to show you how we use a keyword research tool called Spyfu to first help us find the right keywords to target for client content, and then how we use it to help us generate content ideas for our client’s blog posts. Are you ready?